What are the recommended dosages of RadBlock potassium iodide? In Canada, Health Canada, or in the United States, the FDA, is the Federal agency responsible for decisions about appropriate thresholds and dosages for use of potassium iodide. The thyroid gland will use any iodine that is in a person&apos;s bloodstream. It cannot tell the difference between radioactive iodine and non-radioactive iodine (stable iodine).  The absorption of radioactive iodine can be prevented by taking KI soon after its release into the air. Because the thyroid rapidly absorbs any iodine in the bloodstream, taking KI will load up the thyroid gland so that there is no space left for the radioactive iodine to be absorbed. The radioactive iodine will harmlessly be excreted in the urine.